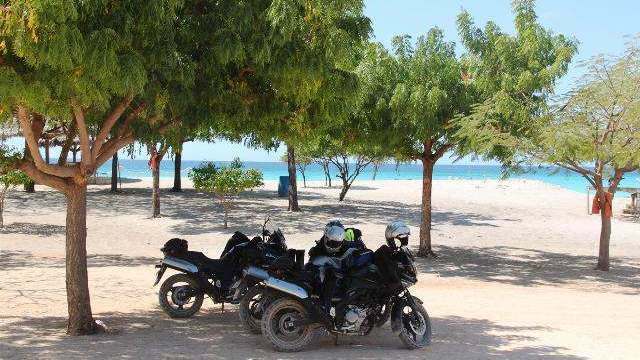 MotoCaribe's Ed Denzler chats with host Tom Lowdermilk from Side Stand Up about touring the Dominican Republic on a MotoCaribe tour.Side Stand Up is the world's only motorcycle radio road show. MotoCaribe Founder Robert Cooper chats with host Tom Loudermilk of Side Stand Up about the latest news of MotoCaribe and an upcoming contest.Side Stand Up is the world's only motorcycle radio road show. 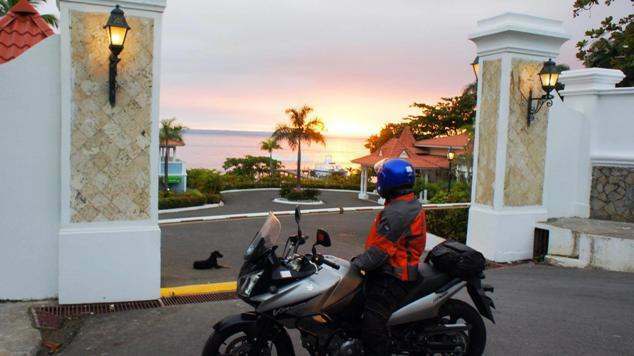 From the Grand Paradise Resort in Samana, Robert, Henrick Tang from Denmark and host Tom Lowdermilk talk about Henrick's MotoCaribe Tour.Henrick brough 7 Danish riders for an awesome Dominican adventure.